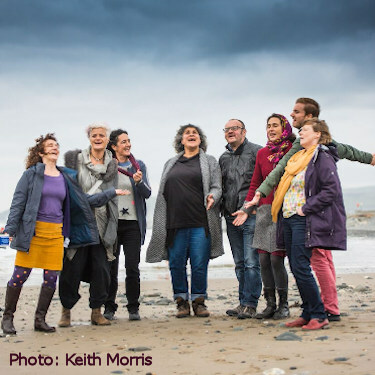 Singing by the Sea Weekend in Borth, West Wales, April 5th-7th 2019. 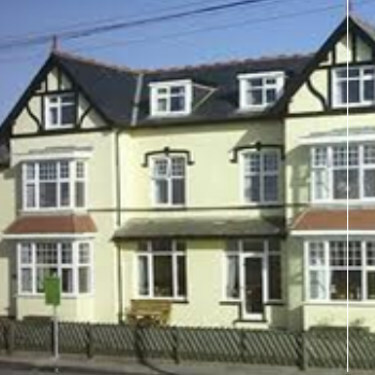 Come and stay with us at Borth Youth hostel on the wild and rugged coast of West Wales. You can either come and stay for the whole weekend or drop in for the day workshop. To come and stay at the hostel and be part of the residential weekend singing event contact Roxane (roxane@roxis.co.uk) for a booking form. The cost is £140 and this includes all your food, accommodation and all the singing. You can stay offsite in accommodation of your own organising and there is only a small reduction for this. The food is super healthy, the accommodation is basic but very clean, and the singing is wonderful. There are sea views from all the rooms and Borth beach is always an exhilarating place to be. The day workshop is with Sian Croose. 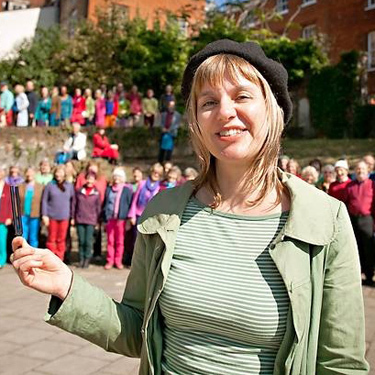 She is an upbeat and inspiring choir leader, singer, performer and composer. The Youth Hostel is located right next to the Beach. There are dorms and bunk beds and, although the accommodation is basic, it is clean and welcoming . 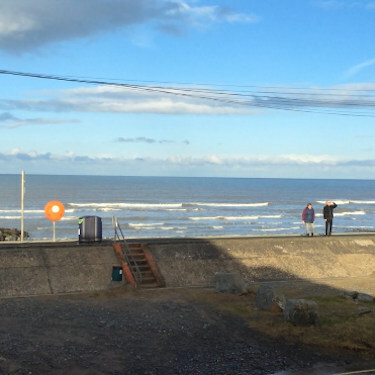 Whatever the weather, the sea view is breath taking and EVERY room in the hostel has a view of the sea. 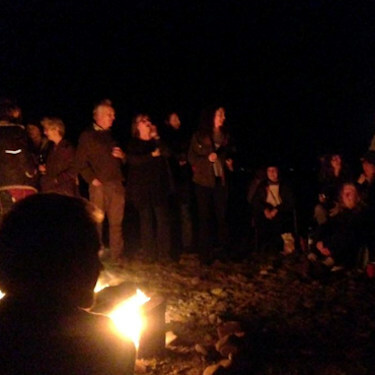 If the weather is kind we have a fire on the beach on Saturday night. The stars and the waves and the beach are heaven and I am sure you can imagine the awesome singing round the camp fire. 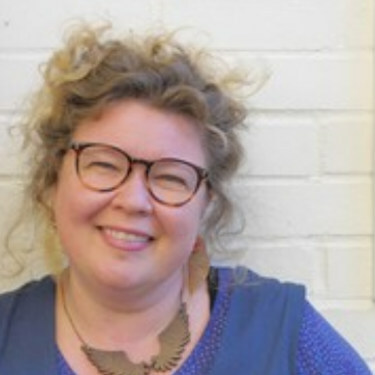 Sian Croose is a singer, composer, and workshop leader. She has a huge amount of experience leading vocal workshops in and around Norwich but we are glad we have lured her westwards and she has had links with Wales and the choirs there for many years. Sian has a beautiful voice and in the workshop she will be able to share her great technique in a fun and accessible way. Her sense of rhythm is also inspiring. She has particular interest in new compositions and so we often get to sing very recently composed music, which is very exciting. She is also very funky! 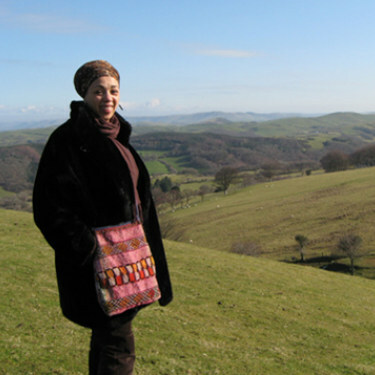 In the past we have had teachers such as Mahdia Daulne of Zap Mama from Belgium and the Congo. She looks quite cold here on the Welsh Mountains! We have had a fantastic array of teachers: Kirsty Martin (pictured here), Gitika Partington has stayed, as has Helen Chadwick. Each teacher brings their own flavour to the weekend. "It was a magical, magical weekend. I never knew you could sing so much in a day. The event flowed beautifully. Great company, great food and faultless organisation. It will be in my heart for a long time. "